The Suffolk Registry of Deeds is committed to making our website accessible to as many people as possible. We have worked with the National Center for Accessible Media at WGBH to make sure this site is available to persons who use assistive technology such as keyboard-only navigation and screen readers. With the ever-changing state of technology, this effort and our commitment is continuing and ongoing. If you have any comments or suggestions to make this site more easily accessible please CONTACT US. We are here to help you. 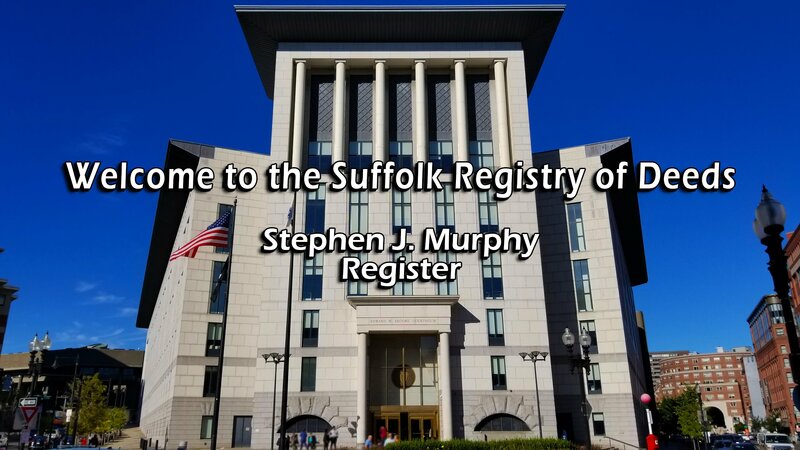 Documents submitted to the Suffolk Registry of Deeds are required to include a self-addressed envelope of the appropriate size and with adequate postage so that the original document can be returned to you. Any document submitted that does not meet these requirements will be held unrecorded at the Registry for one month and then returned to sender unrecorded. To move that document from the holding file to be recorded, you will need to provide a self-addressed envelope sized to accommodate the document submitted and/or correct postage. The post office provides postage rate information here. Please also note that postal rates will increase on January 27, 2019. Click here for our contact information and to get directions to the Registry. Click here to Find your deed, do research; almost anything you’re looking for can be found here. There are three ways to get a copy of your deed: in person, by mail, or online. Get information on the Homestead Act and how it may pertain to you. Available in English, en Espanol, & em Portuguese. A full listing of all recording fees and acceptable forms of payment at the Registry. 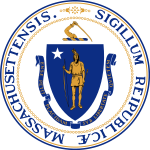 Property sales in Massachusetts may have an excise tax imposed; calculate it here. Please note: A separate check is required for Excise Tax payment. 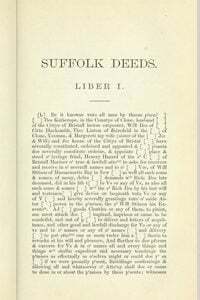 For the last 375 years, the Suffolk Registry of Deeds has been committed to keeping the residents of Suffolk County’s real estate records safe and accessible. In keeping with that tradition, we at the Registry of Deeds are proud to invite you to visit our new and improved public website. This website has been designed with new features that will better serve all the residents of our county. We have worked with the National Center for Accessible Media at WGBH to ensure that this site is available to persons who use assistive technology such as keyboard only navigation and screen readers. In addition, the site allows for all non-embedded text to be enlarged and contrasted assisting persons with visual impairments. The site is equipped with Google Translator which allows for all non-embedded text to be translated into over 100 different languages assisting the residents of our County whose first language is not English. For all of our users, the site was designed to allow better access on mobile devices, such as phones and tablets. 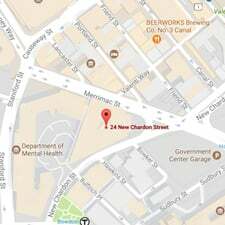 The one feature of this site which we were unable to improve was the functionality of masslandrecords.com – changes on this state-wide site require the collective efforts of numerous entities. As the Register I can assure you that the efforts to make those improvements are underway. Please use our new website and enjoy the improvements we have made. Like any technology product, it can always be enhanced and improved. If you have any comments or suggestions please contact us – we value your input. After all, we are here to help you. Information on how to record documents electronically. The Registry does not have certified plot plans. Click here for more information. Chelsea Restoration promotes home ownership for low-to-moderate income residents of Chelsea and the surrounding communities. 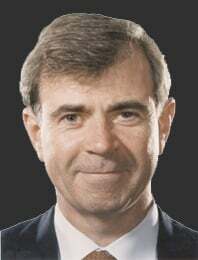 If you are Interested in Learning about Affordable Housing Programs a great place to the start is Mayor Walsh’s Guide to Affordable Housing in Boston. The Boston Home Center is the City’s one-stop resource for homebuyers and homeowners on Boston.gov. Click here to find foreclosure assistance programs from the Office of Attorney General Maura Healy. Click here to find Community-Based Housing Counselors & First-Time Home Buyer Programs in your Neighborhood. Click here to find Affordable Housing Programs offered by Federal, State and Local Public Agencies, as well as Private Affordable Housing Organizations. 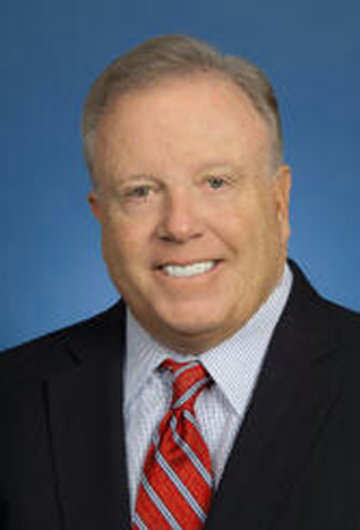 Follow the progression of Suffolk County from settlement to thriving metropolitan area. 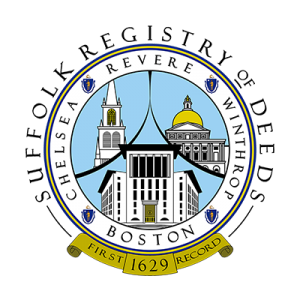 View some of the Registry's earliest records via archive.org. Starting at Book 1!